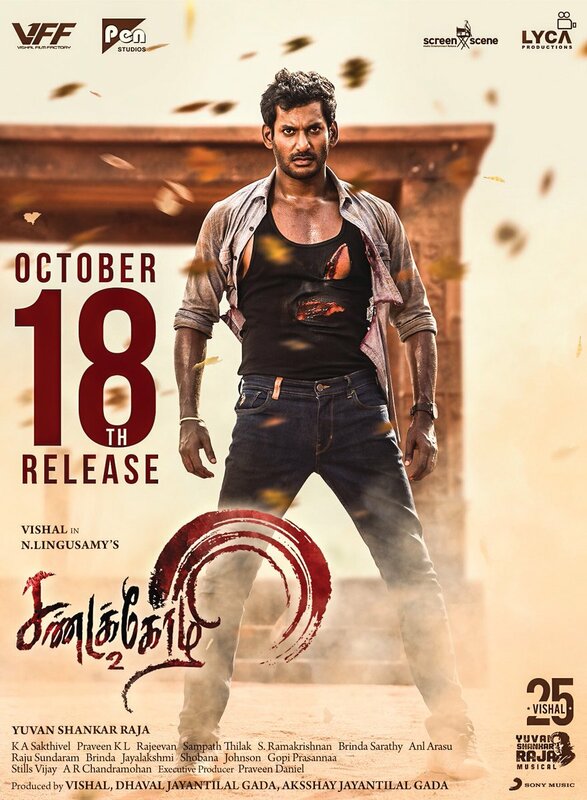 Film buffs are set for an exciting time in theatres this Ayudha Pooja as three films were announced for a release initially starting with Vishal’s Sandakozhi 2 on October 18. Jyothika’s Kaatrin Mozhi, the official remake of Vidya Balan’s hit Hindi film, Tumhari Sulu, too will be out on October 18. 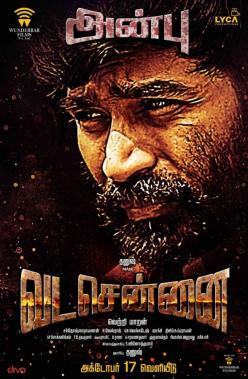 The highly anticipated action gangster drama, Vada Chennai, starring Dhanush in the lead role will be coming out a day ahead on October 17. That said, another film has now joined the Ayudha Pooja release race in the form of Sriya Reddy’s Andaava Kaanom, which includes a voice-over by ‘Makkal Selvan’ Vijay Sethupathi under C. Velmathi’s direction and produced by the JSK Film Corproation banner. Although there has been a considerable delay in its theatrical release, the Andaava Kaanom teaser went on to create quite a lot of curiosity when it was released towards the end of 2016. >>Latest Update On Vishal's Injury During Shoot!